Kauser Sayedda, Shaheena Kamal, Quazi Shahir Ahmed. Background: Ramadan is the holiest month in the Islamic calendar. Ramadan is 28-30 days fast in which food, liquids and smoking during the day light hours is prohibited. This custom provides a unique opportunity to study the biochemical changes over this time. Objective: To explore any favourable and unfavourable consequences of Ramadan fasting. Materials and Methods: The study was performed on twenty healthy male students of Shri Ram Murti Smarak Institute of Medical Sciences, Bareilly, in the month of Ramadan (July-Aug, 2012). Body weight, waist circumference, blood pressure was monitored three times: one week before the beginning of Ramadan, mid of Ramadan (15th day) and at the end (29th day). Blood samples were also taken at the same times and evaluated for serum creatine phosphokinase (CPK) activity, calcium and phosphorus. Results: Body weight and waist circumference was found to be significantly (p<0.0001) decreased. Mean blood pressure was decreased significantly (p<0.0001) in the initial half of Ramadan but it approached pre Ramadan values at the end of the month. CPK activity was reduced significantly (p<0.0001) at the mid and end of Ramadan as compared to pre Ramadan values. Serum calcium levels came out to be decreased significantly (p<0.0001) at the mid but at the end it resumed normal values. There was no significant effect on phosphorus level throughout the month. Conclusion: Ramadan fasting has beneficial influences on the anthropometric parameters especially it is a blessing for overweight or obese persons. Our findings contribute to a better understanding of previous reports. 2. Sakr AH. Fasting in Islam. J Am Diet Assoc. 1975; 67:17-21. 3. Bernich BO, Mohamed AO, Wafa AM. Ramadan fasting and renal transplant recipients: clinical and biochemical effects. Saudi J Kidney Dis Transpl. 1994;5: 470-473. 4. Kadri N, Tilane A, El Batal M, Taltit Y, Tahiri SM, Moussaoui D. Irritability during the month of Ramadan. Psychosom Med. 2000; 62: 280-285. 5. Ibrahim WH, Habib HM, Jarrar AH, Al Baz SA. Effects of Ramadan fasting on markers of oxidative stress and serum biochemical markers of cellular damage in healthy subjects. Ann NutrMetab. 2008; 53: 175-181. 6. Khalil HM. Effect of Ramadan fasting on arterial blood pressure. Tikrit Med J. 2004; 10(1): 12-16. 7. Al-Jumaily MA. The effect of fasting on fracture healing. Tikrit Med J. 2003; 9(1): 57-61. 8. Milton SK, William ES, Burton ES. 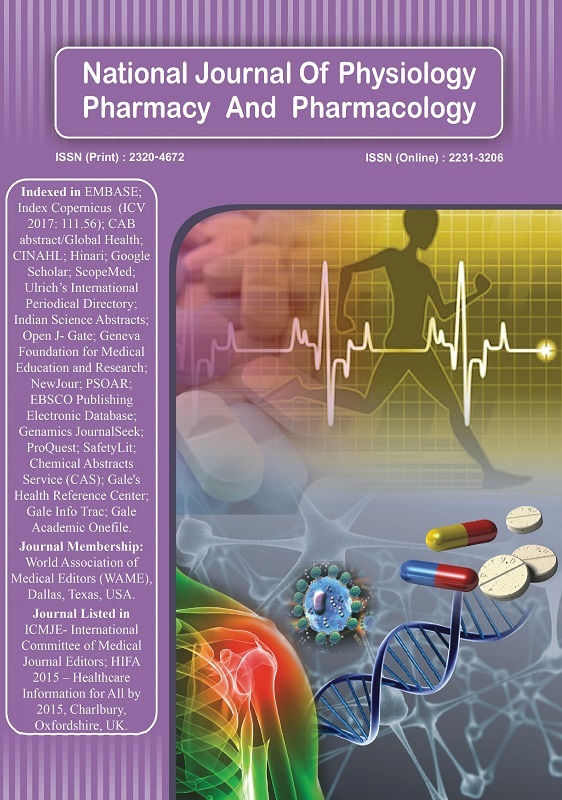 Serum creatine phosphokinase (CPK) isoenzymes after intramuscular injection, surgery and myocardial infarction: Experimental and clinical studies. Cardiovasc Res.1973; 7(3): 412-418. 9. Sidney BR. Low serum creatine kinase activity. Clinical chemistry. 1998; 5: 905-7. 10. Azizi F, Rasouli HA. Serum glucose, bilirubin, calcium, phosphorus and albumin concentration during Ramadan fasting. Med J Islamic Rep Iran. 1987; 1: 38-41. 11. Bogdan A, Bouchareb B. Ramadan fasting alters endocrine and neuroendocrine circadian pattern. Life Sci. 2001; 68: 1607-15. 12. Neilsen L, Ludvigsen B. Quantitative determination of creatinekinase activity. J Lab Clin Med. 1963; 62: 159. 13. Connerty HV, Briggs AR. Determination of serum calcium by means of orthocresolphthalincomplexone. Am ClinPathol. 1966; 45: 290-296.